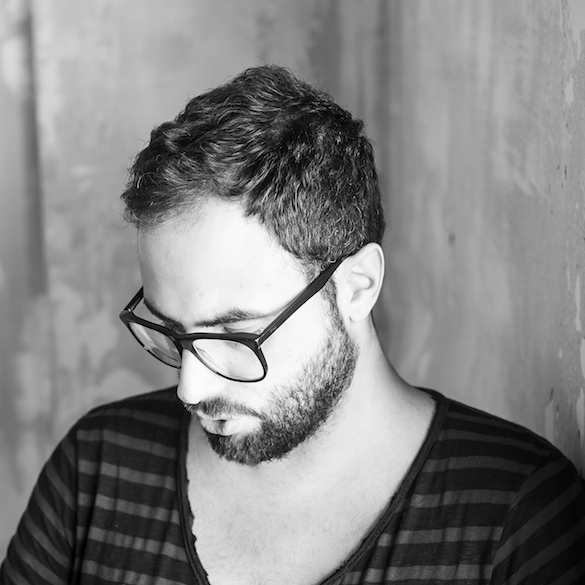 Mihalis Safras is a DJ, Producer & Material label head honcho from Athens, Greece. He has a long history in the electronic music scene. As a producer Mihalis has released on labels like Toolroom, Skint, Material, Great Stuff, Lapsus, Get Physical and his DJ career has taken him around the world playing at most of the major club festivals worldwide like Global Gathering, Winter Music Conference, Amsterdam Dance Event etc. Here’s a small selection from his music collection that seriously move the dance-floor. This is a classic from the label we run, Material. This remix was one of the highlights of Sonar and I’m still in love with it. My first remix for Great Stuff label that still sounds fresh. Can’t resist playing it after all these years. What can i say about this anthemic tune! You can’t have a better track for an intro. Released on 100% pure this year. It’s one of the best records of 2013 for me. My latest release out now.